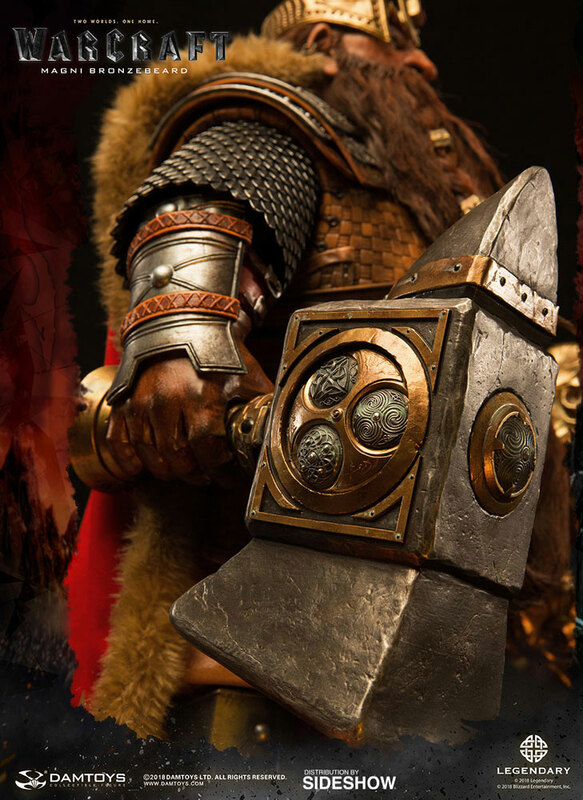 For Khaz Modan! 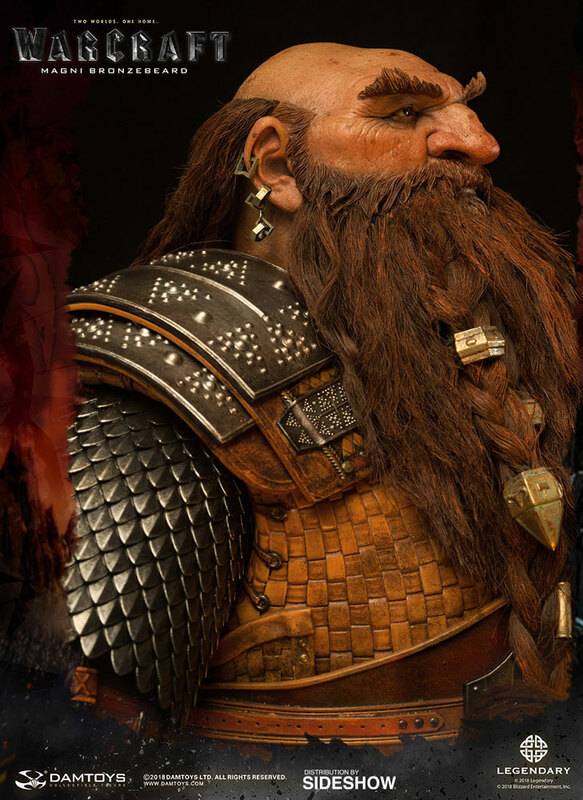 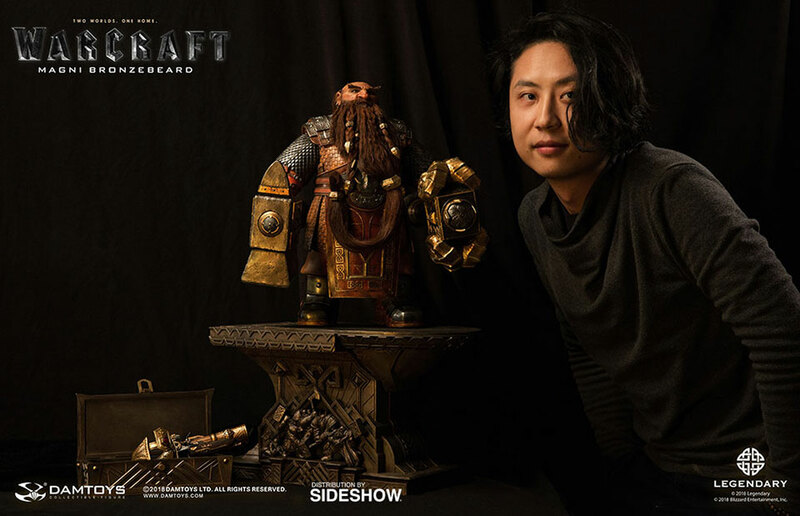 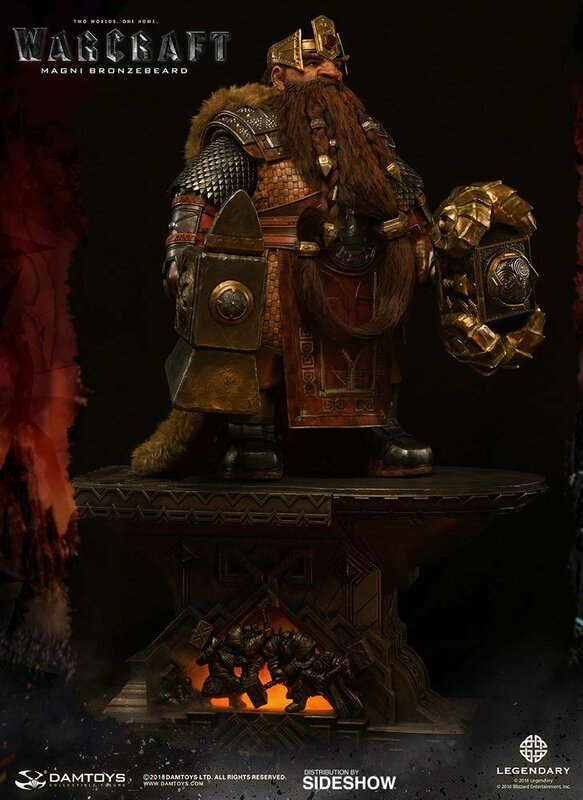 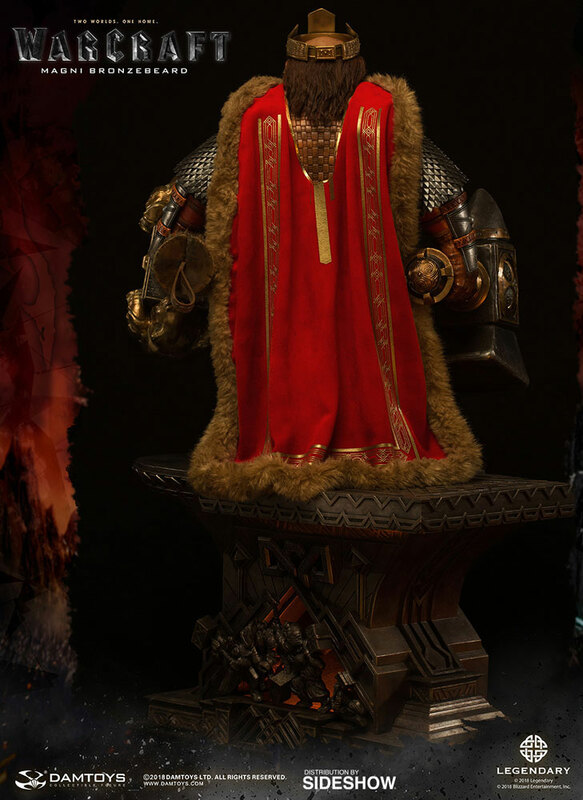 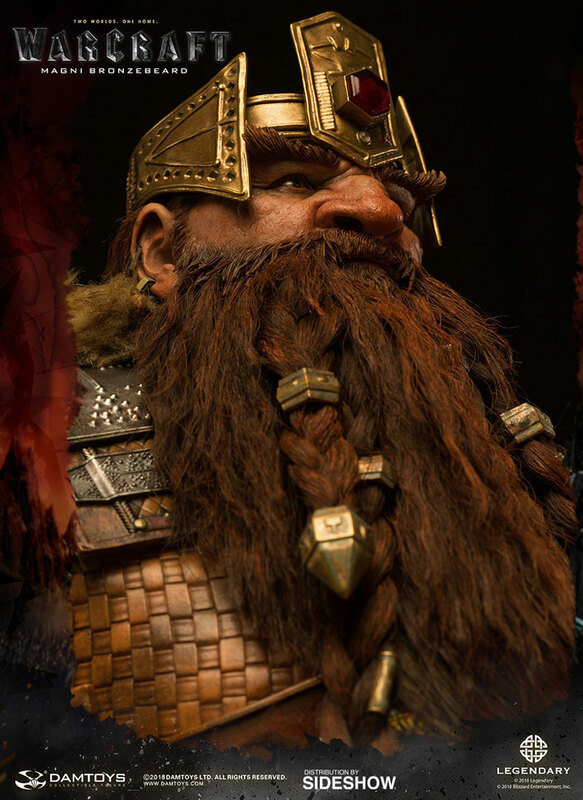 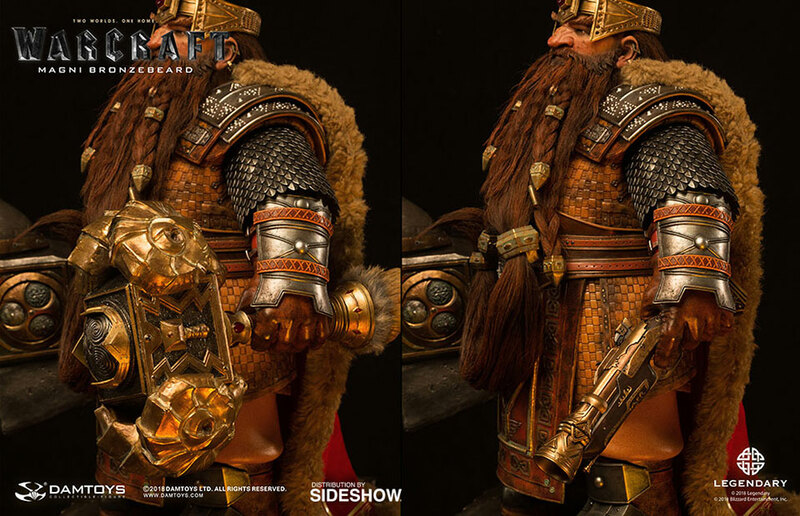 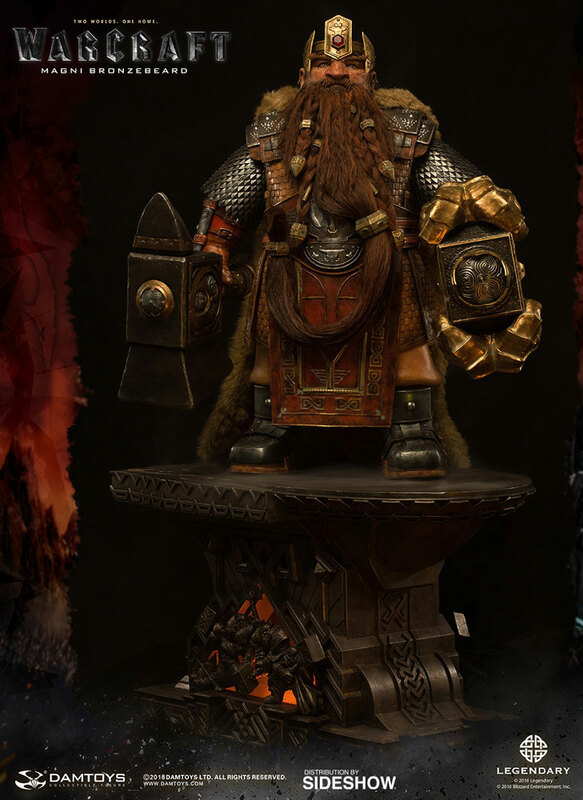 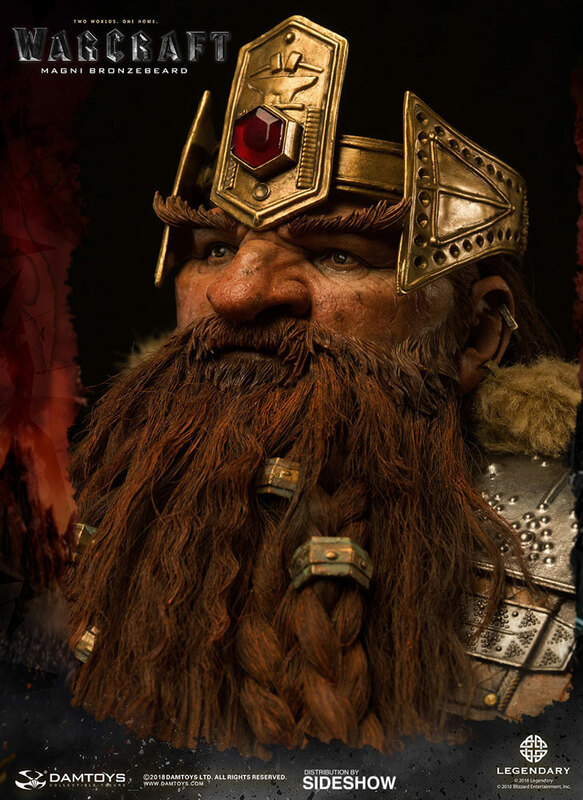 Damtoys’ latest statue based on the Warcraft movie features the dwarven king Magni Bronzebeard. 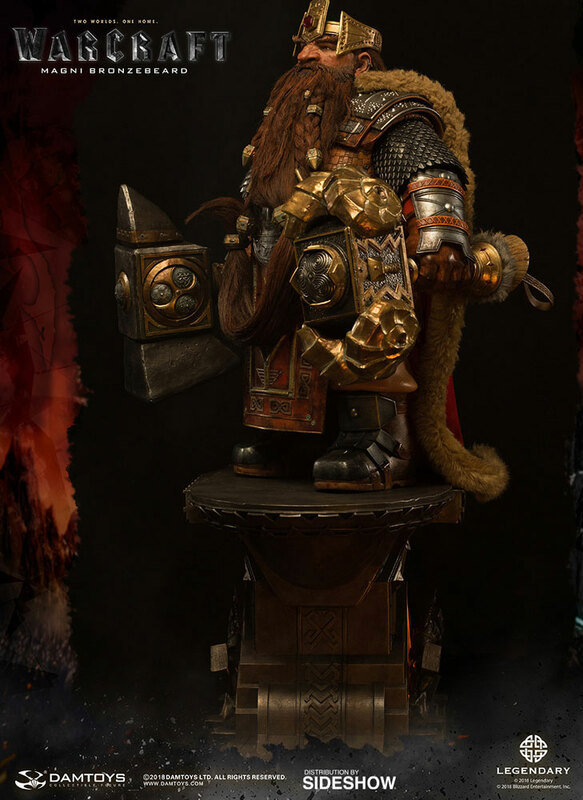 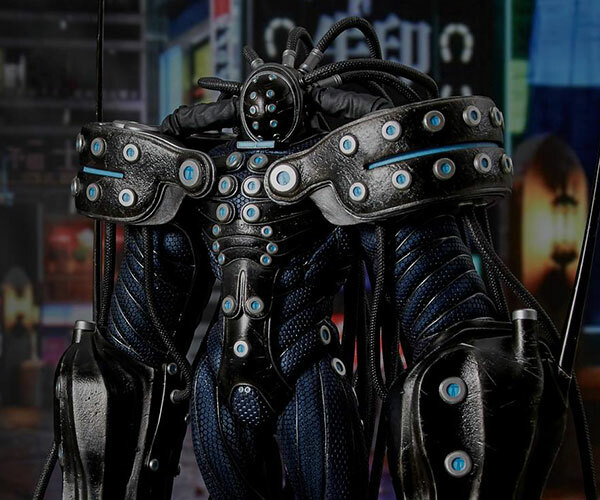 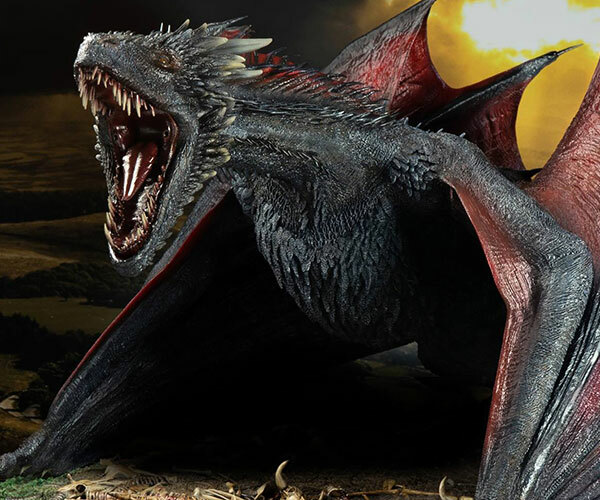 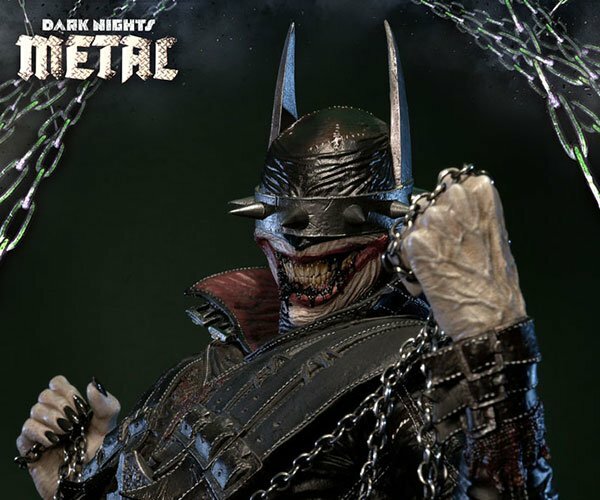 It’s about 26″ tall and is made with real fur and leather. 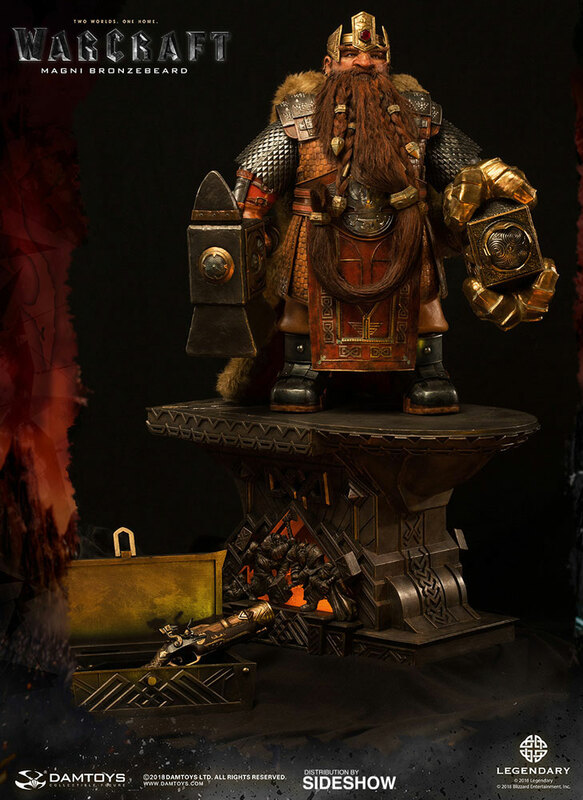 Its anvil base has LED lights that mimic flames. 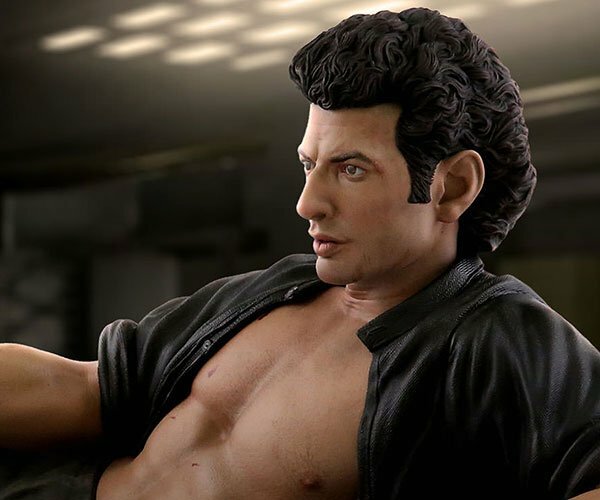 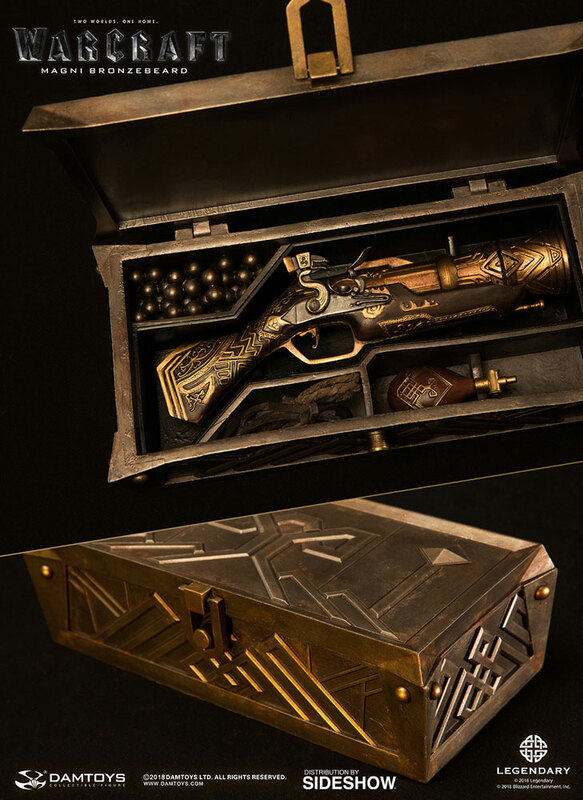 It also comes with a Boomstick.